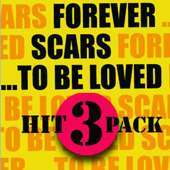 Hit 3 Pack: Forever is the seventh EP by Californian rock band Papa Roach. The EP is only available digitally. It features three of the band's biggest hits. All tracks written by Jacoby Shaddix and Tobin Esperance, unless where noted.